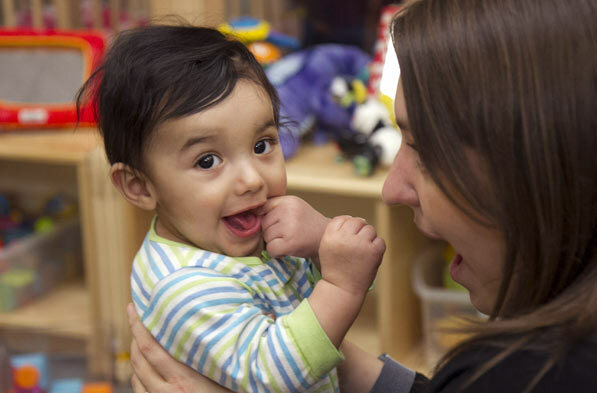 Children 6 weeks through 5 years old prepare not just for kindergarten, but for a lifelong love of learning in Chicago’s Avondale neighborhood. 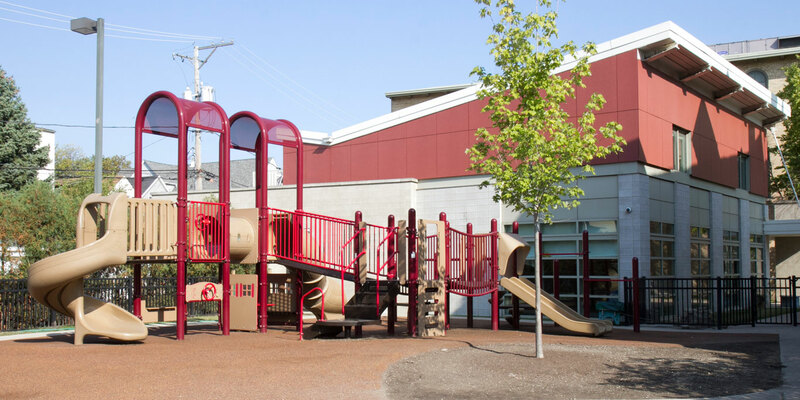 Concordia Place on Whipple is a longtime, accredited institution by the National Association for the Education of Young Children (NAEYC). Sarah has held a variety of program and leadership roles since she joined the Concordia Place team in 2004. Sarah started as a teacher in the summer camp program at Concordia Place on Seeley and within three years, she was promoted to Assistant Director then Site Director at Concordia Place on Seeley. In 2012, Sarah moved to Concordia Place on Whipple as its Site Director. She has led both sites through the NAEYC reaccreditation process. 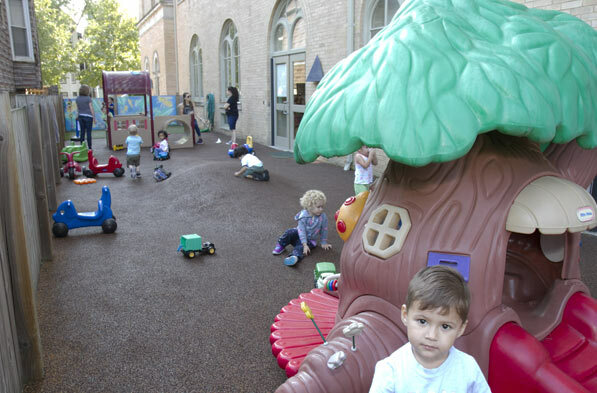 Sarah also helped lead the effort to open a two-year‐old program at Concordia Place on Seeley. In addition, Sarah served on the Board of Directors for the North Center Chamber of Commerce for four years and was the chairperson for their Community Events committee. 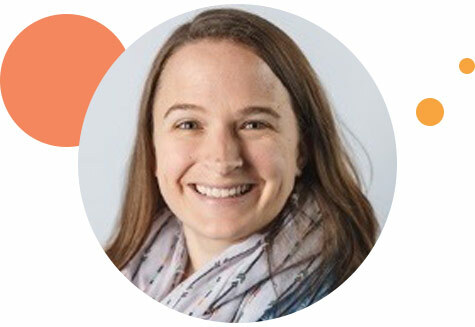 She received her BA in Elementary Education and Human Development from Boston College, and has continued her education with graduate‐level coursework at the University of Illinois at Chicago and Erikson Institute. It warms our hearts when we see our kids walk right up to their teachers in the morning to give them hugs. We know our kids feel safe and loved.